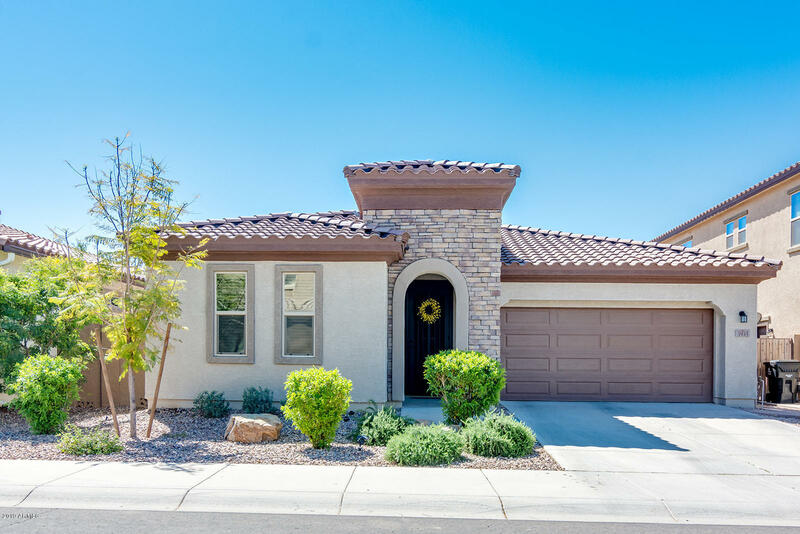 All BRIDGES homes currently listed for sale in Gilbert as of 04/22/2019 are shown below. You can change the search criteria at any time by pressing the 'Change Search' button below. "The opportunity will not last! 5 bedroom, 3 bath, 2 car garage home in ''The Bridges.'' The 9 foot first floor features a formal living/dining, family room, 1 Large Bed/1 Bath lower level, kitchen with a huge island, granite countertops, gas range, refrigerator, newly installed range hood and backsplash. There is amply light coming in from the huge door to the extended patio.The second floor features 4 bedroom, 2 bath, laundry room and a loft. 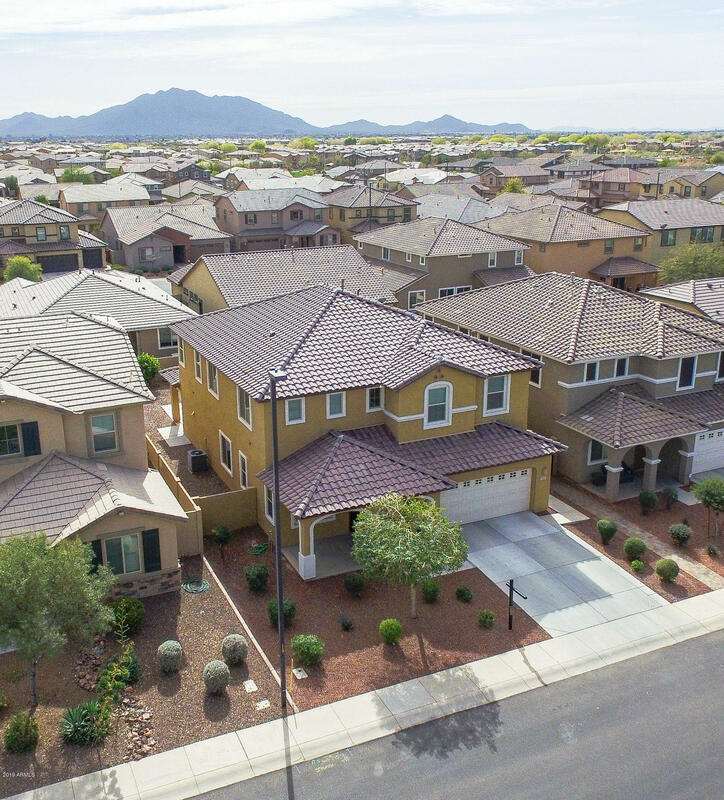 Walk into the master bedroom and you will find a mas"
"This charming community features parks, walking trails, a beautiful elementary school, and is just minutes to San Tan and Loop 202. Step into this single level, split floor plan and immediately notice the wide entry way and view the wide open great room. To the left are 2 guest bedrooms and full bath plus the den/office just down the hall. Gather around the large island and prepare meals on beautiful granite counters. This kitchen has plenty of space, including a walk-in pantry. The inviting lar"